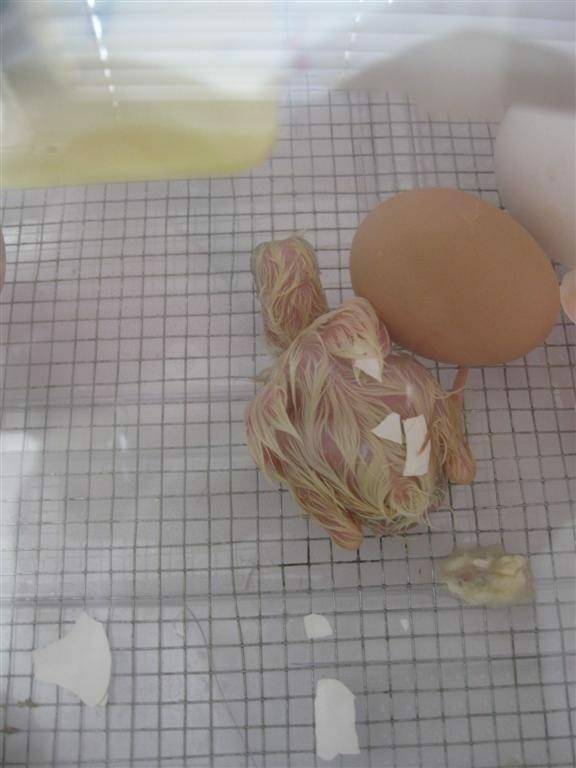 Browse > Home / News / Baby Chicks are here! 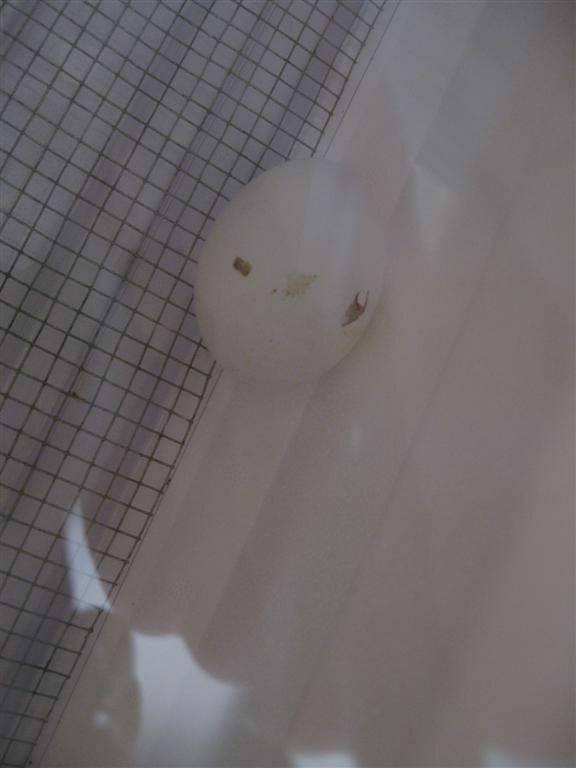 The process started 20 days ago and the chick eggs have been in an incubator in the science room. 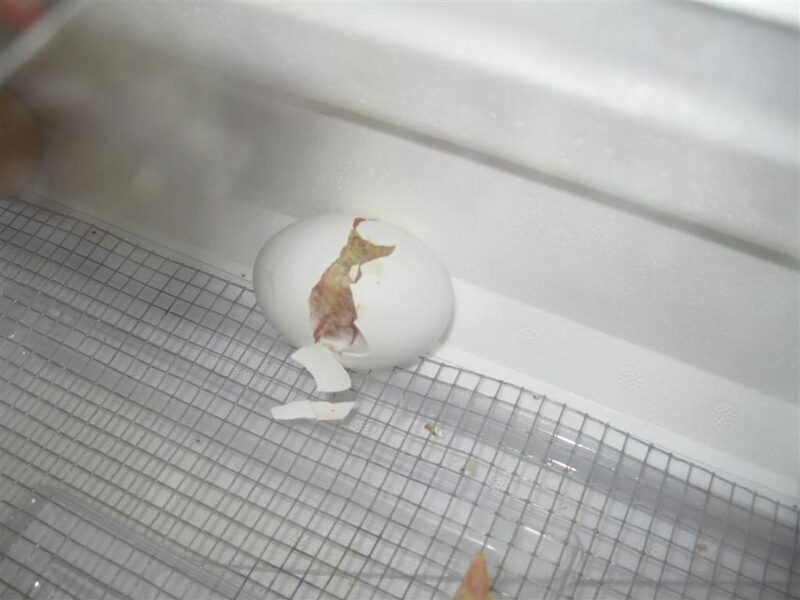 The eggs have begun to crack and we have a few out in the last day. the count is up to 3 as of Thursday afternoon. The kid’s have been watching every step of the way and can’t wait to see more. We’ll keep you posted and please feel free to sto by to see them for yourselves.